and we hope you’ll join us! 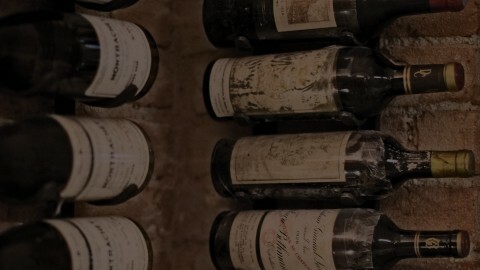 Our six wine cellars hold about 60,000 bottles. Whether you choose one of our two restaurants or one of our private rooms for groups, we have the right setting for you to enjoy fine wines.